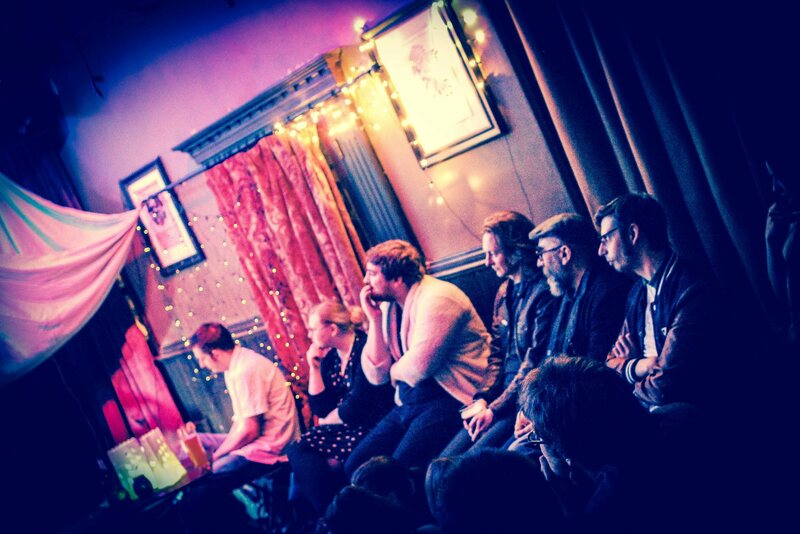 Three of Manchester’s greatest live lit nights – Bad Language, First Draft and The Real Story – come together to bring you a night of live spoken word, music, comedy and festive vibes under the fairy lights at The Castle Hotel. Basically, a literary version of a turducken. We’ll also be raising money for one of the city’s charities pay-what-you-wish style.